Max Muller did it again on Famile Electro records with 2 great tracks. First « London » Armed with gritty beats, infectious vocal and stubby bass, this groove supplier is bound to make the club circuit go into overdrive well into the wee hours of the night. Now « No Cash » is making you lose your mind through its striding vocals and insane grooves and an amazing atmosphere. 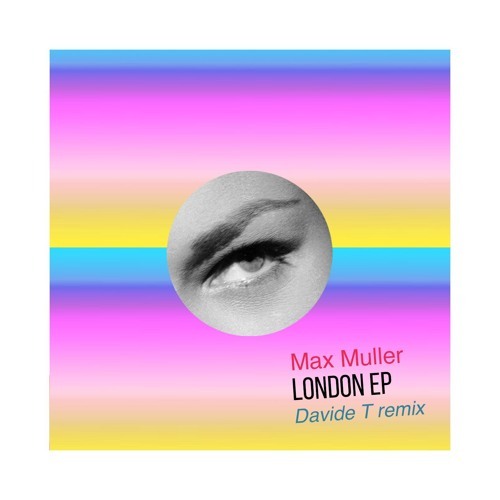 Davide T gives a remix of « London » which is driven by a minimal groove which charms you into a state of tech house-assisted hypnosis. A dynamic and exciting release destined for the dancefloor.